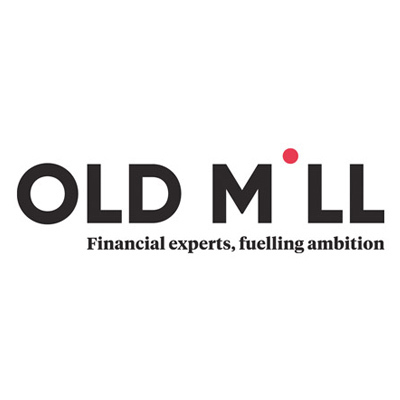 If you would like us to carry out a FREE audit on your document management process, please fill out the form below. Why outsource your document management with Filofile? Storing documents in your offices can take up a great deal of useable premium space, storing them in some form of self storage unit also creates overhead in terms of collecting them, Filofile can provide a much more cost efficient process of storage and management. We use a comprehensive barcode indexing technology to track your files which can be integrated seamlessly into any records management processes you have in place. 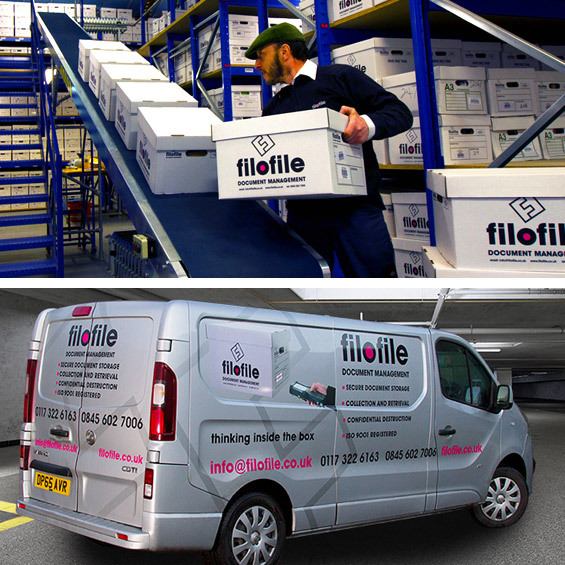 Our facility is monitored 24/7, linked into Police and fire services and fully ISO 9001 compliant, storing your files off-site with Filofile adds an extra layer of security. 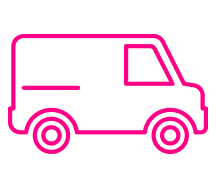 We provide a next day delivery service as standard and also a fast emergency request service for those crucial moments.